We offer a full range of golf course design and architecture services, including golf course feasibilities, design of new golf courses, redesign of existing golf courses and construction supervision. We like to take a hands on approach and are involved in the approval of all facets of design and construction to ensure a quality finished project. Müller has been involved in the golf course design industry since 1981. 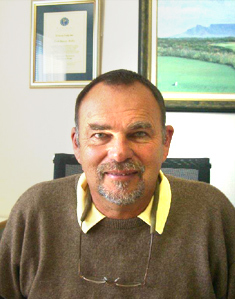 He began his career as a golf course superintendent and attended the University of Massachusetts where he graduated from their Winter Turf School in 1982. 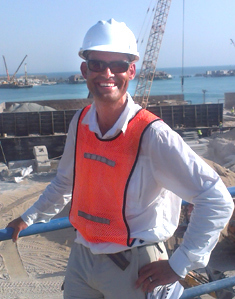 Grant has a similar background to Mark having been trained in greenkeeping by his father Allen, and then working on golf course construction projects such as Leopard Creek, Simola, Pearl Valley and St. Francis Links. Grant supervises the contractor during the construction phase and is also developing his design skills as a golf course architect. In order to be able to exchange drawings and information with engineers, town planners etc we operate on CAD and various terrain modelling packages. Grant runs our CAD and graphics division.